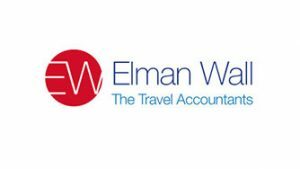 Elman Wall Travel Accountants is the award winning leading independent firm of Travel Accountants in the UK. We are a dynamic practice of chartered accountants, business and taxation advisors, based in the City of London. We work with a wide variety of businesses and business people providing them with meaningful advice, based on our extensive experience and expertise, in addition to dealing with their compliance requirements. We believe that we provide our clients with exemplary levels of service, strong technical knowledge, clear and transparent costs and enjoyable, friendly relationships. Elman Wall is proud and thrilled to have been endorsed by both the British Accountancy Awards and Taxation Awards. . We are also an approved Licensed Practice for ATOL Reporting under the CAA ATOL Reporting Accountants (ARA) Scheme.